Do you own an SKK Mobile smartphone or tablet? 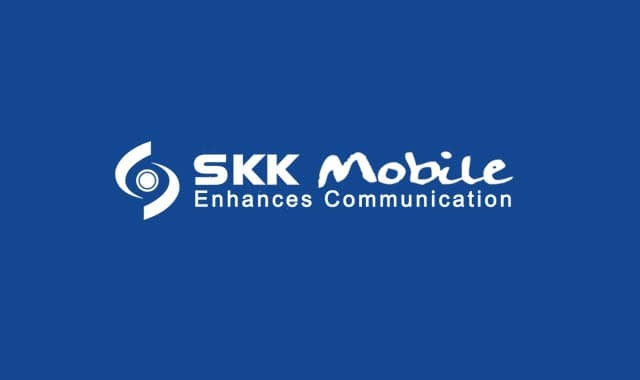 Are you searching for the stock ROM firmware for your SKK Mobile device? If yes is your answer for both of these questions, then you have landed on the right page. 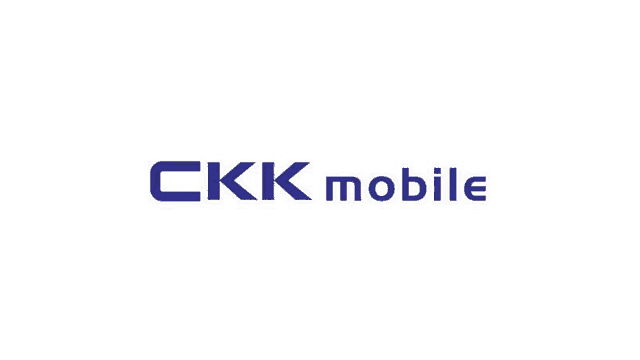 Here you can download SKK Mobile stock ROM firmware for all models. 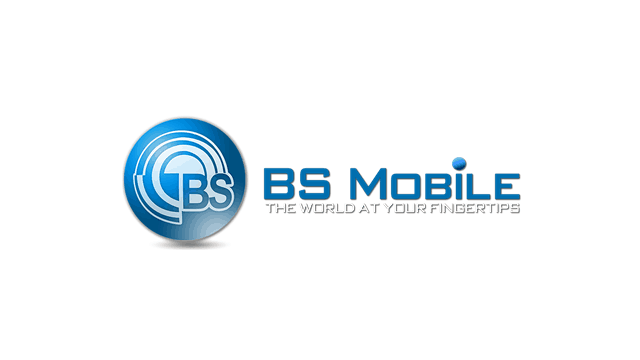 If you have corrupted or bricked your SKK Mobile device, download SKK Mobile stock firmware from here (based on the model number of your device) and flash it on your smartphone or tablet to get it back to a working condition again. 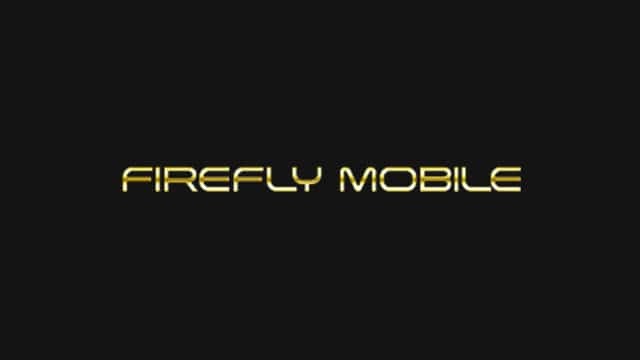 1) Get rooting tutorials, custom recovery installation tutorials, etc., for your SKK Mobile smartphone or tablet by leaving a comment below. 2) SKK Mobile officially provides all the stock ROM firmware files given here. So, if you face any issues while installing firmware on your device, contact their support team. 3) If you would like to connect your device to a computer, download SKK Mobile USB driver and install it on your computer. 4) Make sure that you flash the original IMEI on your SKK Mobile device after flashing stock ROM firmware file on it. 5) If you are unable to find the stock ROM firmware file for your SKK Mobile device on this page, kindly let us know by dropping a comment below. Hey please upload firmware for SKK lynx s lte mini, bootlooped. tanong lang kung may stock rom kayo ng skk trans4m dtv? naghahanap po ako ng stock rom ng skk trans4m dtv salamat po! Skk hyper x blade II Please!!! Need Trans4m DTV Stock Rom please..any updates? I need stock rom Trans4m Beam, please ! I need Trans4m Beam stock rom, please update ! Hope you will add soon as you get it ! Do you have firmware for aura pulse? Hello,do you have stock rom for skk mobile chronos era? Hello Do you Have skk Quad Core? do you have firmware for hyper x1 plus ? Do you have stock ROM for SKK Evo Tab Chrome? I need to connect my SKK hyper x 1 plus to my Laptop…where can I find the driver for this smart phone? ?…..when can you send it to me..I don’t this smart phone to be useless. I don’t want this SKK Mobile Hyper x 1 plus to be useless….Please help me connect this phone to my Laptop. Meron po ba kau for chronos dream? Hi meron po ba kaung stock for chronos dream?